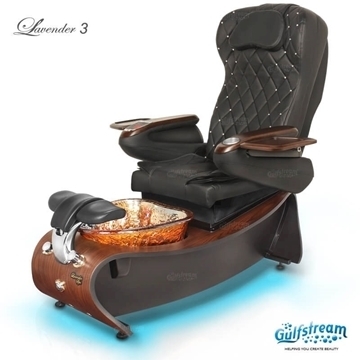 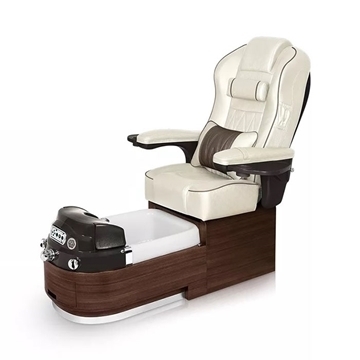 As a luxurious design that meets new standards of quality and efficiency, Maestro pedicure chair converges all the strengths. 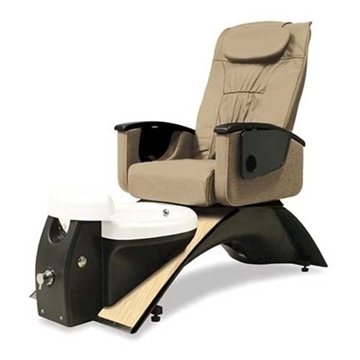 The highlight of the chair is made of cherry wood with curved designs, handmade basin and high-end components that increase durability and value. 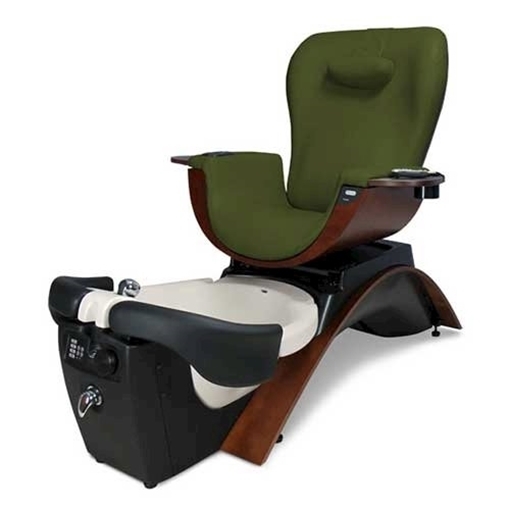 The chair frame with a design is not the same as any chair available on the market today. Made and assembled in the US, the most advanced steel frame seats have been used for Maestro, Echo, convenience and simplicity seats with maximum strength to support the entire spa base. 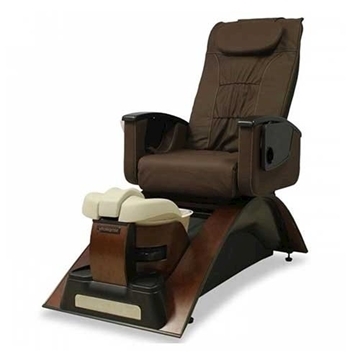 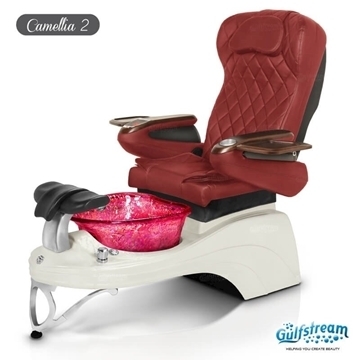 Customers and technicians can control all functions of the chair with panel at the center of the footrest. 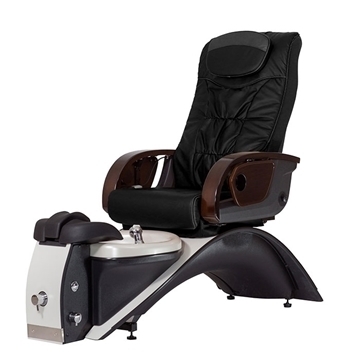 When customers relax, technicians can adjust to set the foot perfectly for the next position of the foot.